Bring the power of Sandy and Sumeet's unique approach to your next leadership event. Always direct and often provocative. 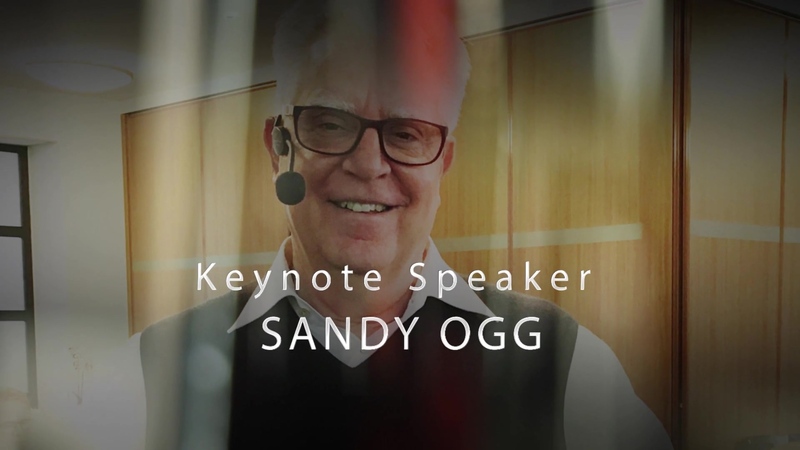 Sandy Ogg has a talent for weaving together his decades of experience in leadership and business transformation into captivating stories that inspire and energize. Starting with his adventures as a line officer with the United States Coast Guard, include his experience as CHRO of Unilever during a larger scale transformation and the high-pressure atmosphere of private equity at Blackstone, Sandy has collected a wealth of knowledge to share on key topics connected to C-suite leadership and talent led business success. With candor and humility, Sandy challenges many of the accepted practices in organizational thinking and paves a path toward a better future for business and society. Sumeet Salwan has spent the last 25 years thinking about, leading and connecting human capital with business value and employee experience. As head of Advisory Services, he works directly with CEOs and C-suite leaders. Sumeet is responsible for advisory services globally and for continuing to invent new HR 3.0 models, methodologies and practices in partnership with the firm’s co-founders.